TORONTO — As the 2017 CFL Draft comes to an end, the discussion is only beginning. Sunday was an eventful night in Toronto as the country’s top amateur talent dispersed among nine Canadian Football League teams. Position diversity was key for Wally Buono and the Lions on Sunday night, the team selecting five players at five different positions right off the hop. Danny Vandervoort (3rd), Junior Luke (7th) and Jeremy Zver (16th) could all start somewhere down the line but Vandervoort, a 6-foot-1 receiver out of McMaster, addresses an immediate need following the retirement of Shawn Gore. Junior Luke will work into the Lions’ defensive line rotation following the departure of Jabar Westerman to Montreal this off-season while Jeremy Zver supplements an offensive line that’s expected to feature four starting nationals in 2017. Jordan Herman may be the sleeper here. 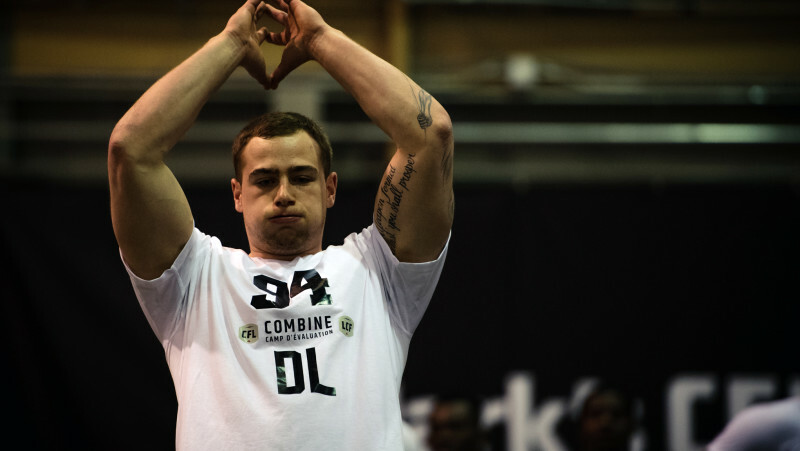 The Simon Fraser linebacker struggled at the CFL Combine in March but some analysts see a different kind of player on tape. 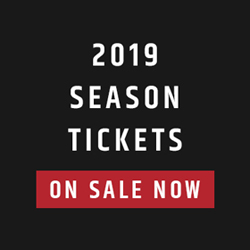 While they wait for last year’s first round pick Tevaun Smith, the Eskimos can expect to have fifth overall pick Nate Behar in camp later this month after taking the Carleton Raven in the first round. Behar was a big-game player at Carleton and could make an impact as early as 2017. 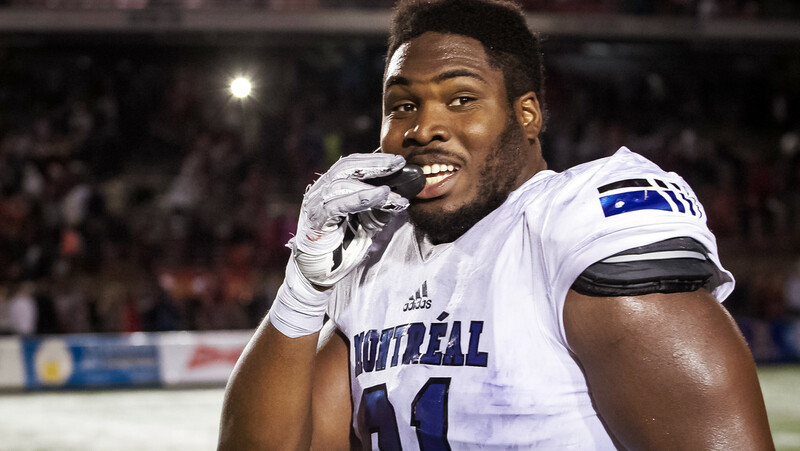 The Eskimos opted for O-line help in the second round, picking up Jean-Simon Roy out of Laval with the 14th pick. 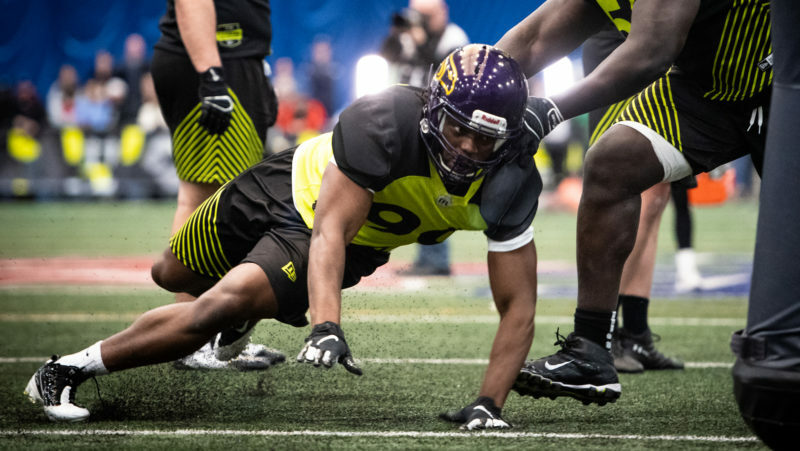 In the third round, meanwhile, they added another potential ‘futures’ pick in Maine linebacker Chris Mulumba (22nd). 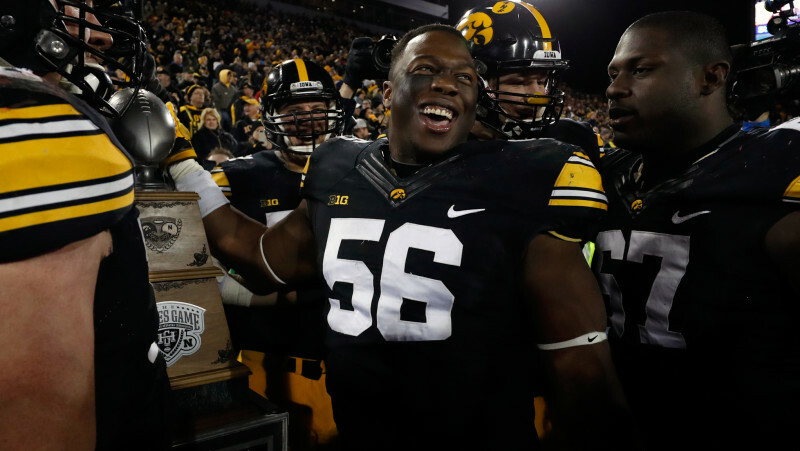 New general manager Brock Sunderland found plenty of value in the fourth and fifth rounds, picking Waterloo defensive back Jordan Hoover in the fourth round and offensive lineman Justin Senior and defensive lineman Kwaku Boateng back to back in the fifth round. 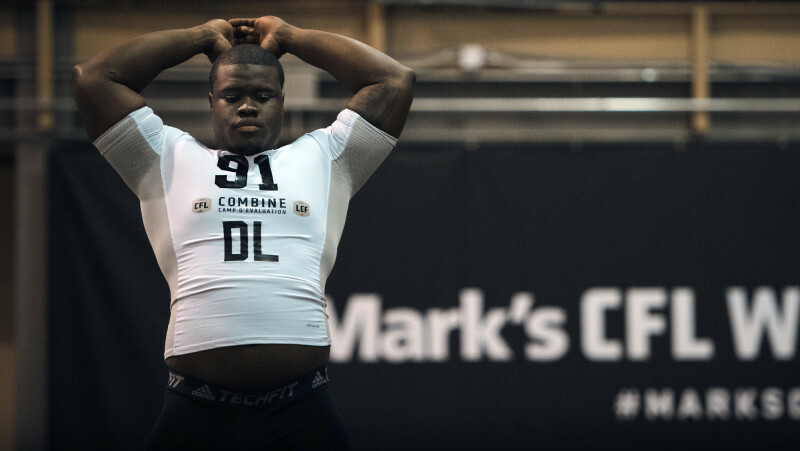 They’ll probably have to wait for Senior, a sixth round NFL draft pick by the Seattle Seahawks, to show up in Edmonton — if he makes it north of the border at all. Boateng, on the other hand, could be one of the draft’s biggest sleepers. John Hufnagel just wasn’t going to take any chances on draft night, trading up two spots with the Bombers to land Gannon defensive lineman Randy Colling. Colling is somewhat unknown to fans yet is one of the draft’s most polished prospects, coming in with four years of experience from the Arena Football League. Saskatchewan receiver Julan Lynch (17th) adds to the Stampeders’ stable of young Canadian pass-catchers while Tunde Adeleke (25th) gives Dave Dickenson’s team an explosive national return man and a potential defensive contributor some time down the road. Seventh round pick Adam Laurensse (61st) is a local product out of the University of Calgary and was one of Marshall Ferguson’s sleeper picks heading into the draft. A year after picking Josiah St. John with the first overall pick, Riders head coach and GM Chris Jones went linebacker with his first selection in the 2017 CFL Draft, taking UCLA linebacker Cameron Judge. Judge can provide immediate help on special teams along with some depth on the defensive side of the ball. The Riders’ boss should be quite pleased to get Dariusz Bladek (11th) in the second round. The Bethune-Cookman graduate got some experience south of the border last season and adds some much-needed youth to the Riders’ offensive front. Antony Auclair (30th) carries some risk with the potential for high payout. The Laval tight end is trying his luck in the NFL but would offer a unique skill-set should he ever arrive in the capital of Saskatchewan. The Riders added some local flare with their fifth round pick, taking Regina pass-catcher Mitchell Picton with the 37th overall pick. Picton provides value after coming in as one of the higher-ranked receivers in the draft. With his second draft at the helm of the Riders, Chris Jones’ vision is beginning to take shape. 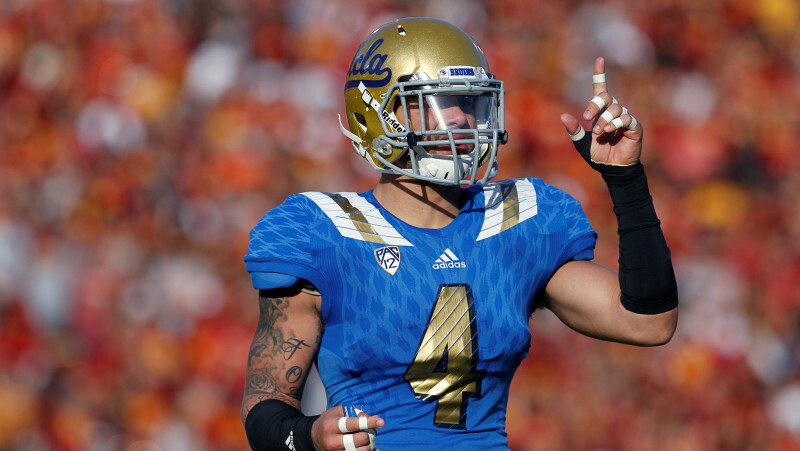 Kyle Walters can thank Drew Willy for some added flexibility on Sunday at the draft. The Bombers’ GM had the first and sixth picks to work with and, despite trading down from sixth to eighth, he was able to get the two players he wanted in Faith Ekakitie (1st) and Geoff Gray (8th). Ekakitie is expected to be in camp for the Bombers and can step in on the defensive line and provide immediate help in a rotation. Gray, meanwhile, could be in the NFL for a little while, but the hometown Manitoba product offers plenty of upside should he ever arrive north of the border. At the end of the day, with McGill offensive lineman Qadr Spooner (15th) also landing in Winnipeg in the second round, the Bombers have three players that are probably slated to one day start in the CFL. A solid haul for a team already deep in Canadian talent. The Bombers also landed the draft’s top kicker in Felix Menard-Brier with the 34th pick while capping off this year’s crop with a pair of receivers in Brendon Thera-Plamondo (59th) and Tylor Henry (68th). 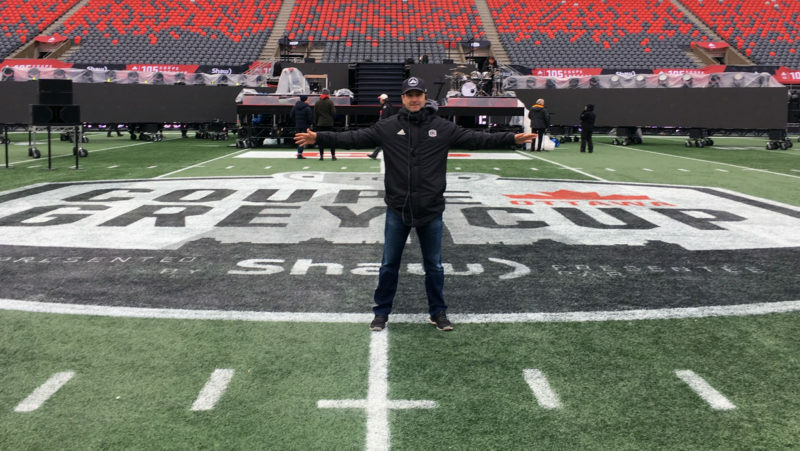 Word out of Hamilton was that Kent Austin and the Ticats’ front office wanted to trade up to draft Danny Vandervoort — but the deal fell through. 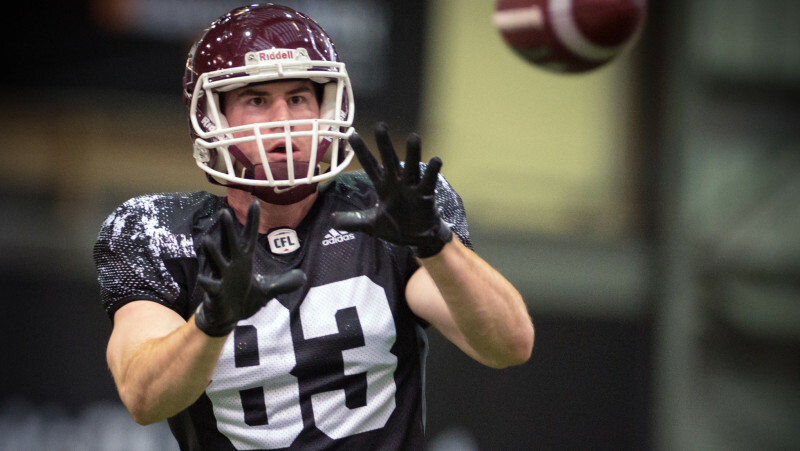 Connor McGough (4th) out of Calgary was a surprise pick but will fit right in along the Ticats’ defensive line. 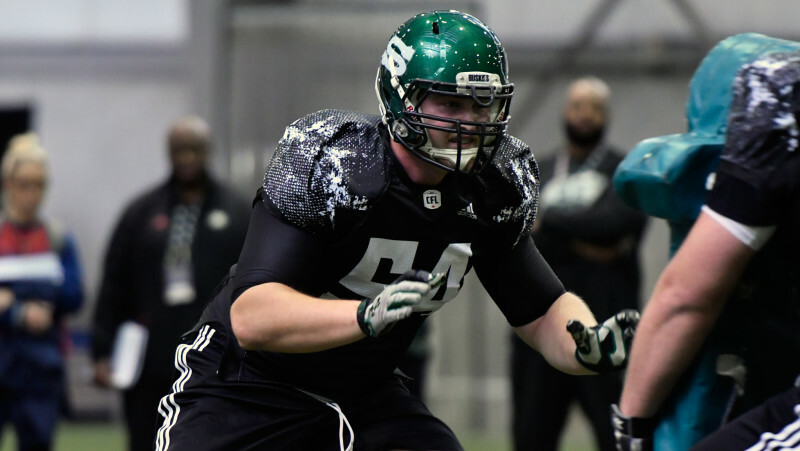 The Ticats took another Dino in Braden Schram (13th) in the second round, providing some youth and depth on the O-line. Schram’s stock moved upwards following the CFL Combine in Regina. 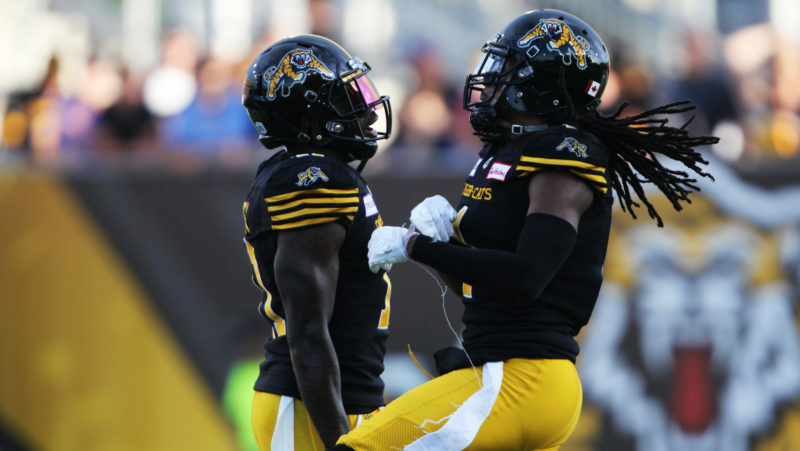 At the end of the day, the trenches were the key theme of the 2017 CFL Draft for the Ticats as five out of seven picks play along the offensive and defensive line — including three on the defensive side of the ball. 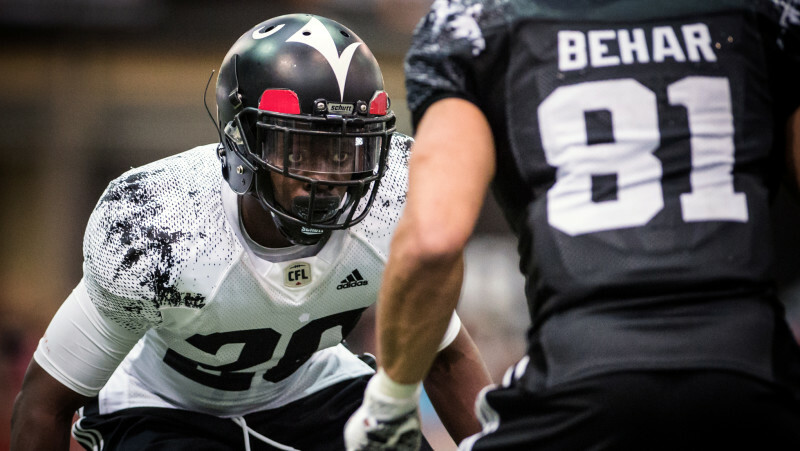 The Ticats finished their day with Montreal running back Sean Thomas-Erlington (66th) in the eighth round. Jim Popp didn’t need a first round pick to make a splash in his first draft as an Argo, landing 6-foot-9 guard Mason Woods (10th) at the top of the second round. It was only a couple of months ago that Woods was considered a possibility to go first overall. Evan Foster (19th) is an intriguing defensive line prospect out of the University of Manitoba while a potential steal comes to the Argos in the form of Robert Woodson (27th), one of the top-ranked defensive backs heading into Sunday. Also keep an eye on linebacker and fifth round pick Nakas Onyeka (36th), who has athleticism and a nose for the football. He could be a factor on special teams and one day, with some development, on the defensive side of the ball. Marcel Desjardins has a proven track record when it comes to offensive linemen in the draft. 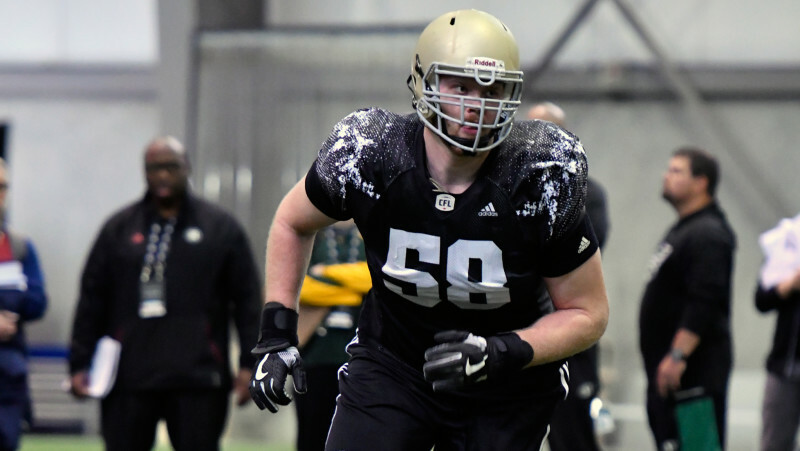 Now, Saskatchewan’s Evan Johnson (9th) joins Alex Mateas, Jason Lauzon-Seguin and Nolan MacMillan as O-linemen taken in the first round by the REDBLACKS’ GM. Sherbrooke running back Anthony Gosselin (18th) went in the second round but perhaps one of the most intriguing selections in the draft is defensive lineman Eli Ankou (26th) out of UCLA. Ankou has big-time potential but there’s a lack of clarity as to when or if he’ll ever land on this side of the border. Calgary offensive lineman Jordan Filippelli (71st) is the draft’s Mr. Irrelevant and is a project — but could have some upside. Sunday was a busy one for the defending Grey Cup Champions. First-year GM Kavis Reed took a different approach to the Als’ ratio this off-season, adding Americans to his O-line and Canadians to his defensive line. Hence it’s no surprise McMaster defensive lineman Fabion Foote (12th) was the Alouettes’ first pick of the draft. Athleticism was key for the Als after that. One of the draft’s top-ranked defensive backs fell to the Als in the third round in Dondre Wright (20th) while UBC receiver Alex Morrison (29th) offers a lethal combination of speed and size. In the sixth round, the Alouettes landed Ottawa Sooners receiver Malcolm Carter (45th), a project to say the least but one that could pay off in the long run. 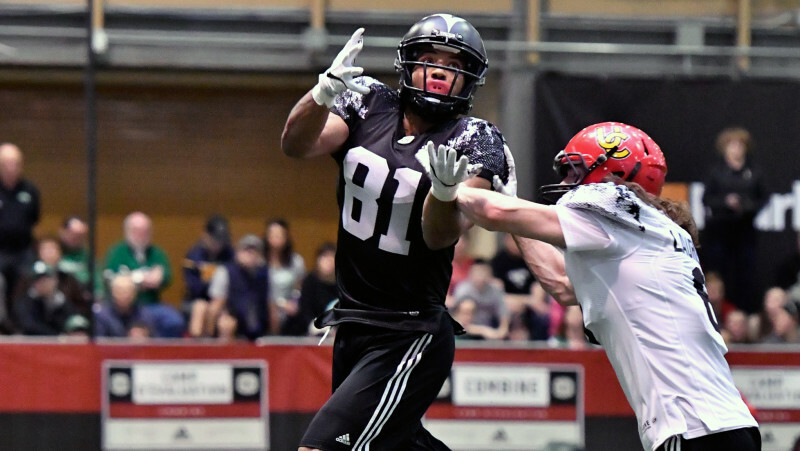 Sherbrooke’s Oumar Toure (65th) is a rare tight end with a unique skill-set that could be intriguing if he can earn a roster spot this spring.